The ClearCoin Explorer now contains price and market capitalization data for tokens when the information is available. The Explorer is currently indexing tokens from the Ethereum blockchain. Indexing other tokens and blockchains is something that could be added in the future. 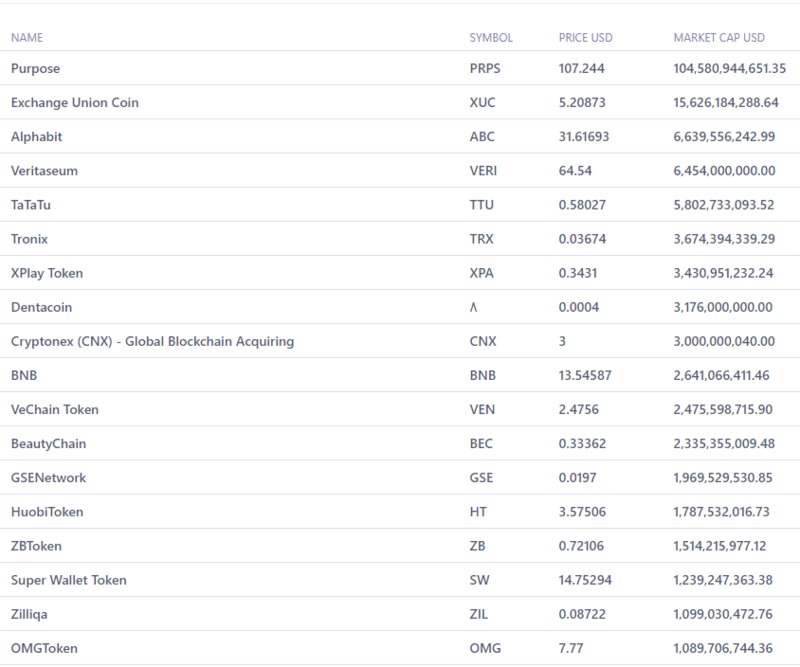 The view for all tokens sorted by market capitalization is available at this link. Indexing and organizing information published to smart contract platforms is an ongoing priority for the company. This data serves as important media in the crypto economy. Tokens can be sorted by market cap. The current iteration of this view only sorts tokens built on the Ethereum blockchain. The token view now contains market cap and price data when the figures are available. As the traffic to the Explorer grows, we expect to bridge the ad buying platform to it as the means to secure advertising on the platform. We expect that a number of those advertisers would be crypto economy specific but the inventory would not be limited to crypto companies. With major platforms like Google, Facebook, and Twitter previously announcing a ban on crypto ads, there’s a market opportunity to helps companies in the crypto economy advertise themselves. 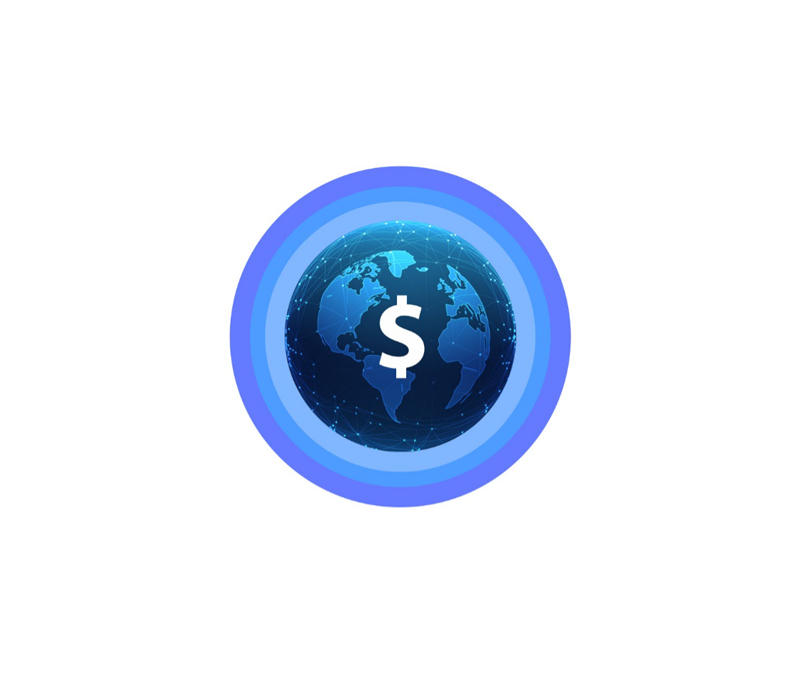 That opportunity does not preclude helping advertisers from all industries even when they are not from the crypto industry. Inventory for the ad buying platform is not specific to crypto media platforms either because there are general inventory sources as well. Part of the process of finding product-market fit is exposure to different areas that can yield good results. As we continue to build on the product offering, we will add new updates of features and progress.